Woldingham is a small village with a population of just 2141, located on the eastern side of the county of Surrey. Designated as an Area of Outstanding Natural Beauty, there are some fascinating historic features such as the 13th century St Agnes Church, the smallest in the country. As part of the commuter belt, transport links are excellent with access to the city provided by the town’s own station, part of the Oxted line. Those travelling by car can reach Woldingham via the A22. 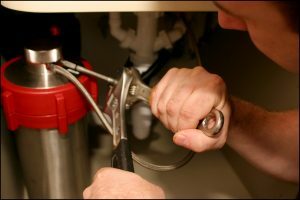 Did you know that there is a plumber local to you in Wokingham who is not only reliable and reputable but can work on boilers, new bathroom installations, and any sort of general plumbing ? If you didn’t, you do now! In fact, with 19 years of experience we are not only reliable but we are also very experienced. Everyone in our team is Gas Safe registered, so they are trained and qualified for the job, and it may also surprise you to know that we have a mobile team in the local area ready and able to respond to any calls at short notice if you do need us in an emergency. And all of this is available at very competitive rates. Now that you know, it shouldn’t surprise you to hear that we have a long list of satisfied customers for a wide variety of jobs. Like the couple on Butlers Dene Road who called us in to replace a very old shower with a new wet room that they can walk into every morning and prepare to face the day. Or the family on Slines Oak Road who asked us to undertake a new boiler installation and take a look at and replace any old valves on their radiators. The radiators are old cast iron ones and they were too beautiful to replace, but with some upgraded valves they will keep working well for even longer. Want to get to know us better? Perhaps ask us for a free, no-obligation quote? Easy, just pick up the phone and call us on 0203 633 4070 or 01883 672171 or book online. We set our prices for typical jobs and give you a fixed quote for larger ones; and of course we don’t charge a call-out fee! We can tell you anything you want to know about our work and our experience, all you have to do is ask. We also want to give you a free, no-obligation quote when you’re ready. Simply call us on 0203 633 4070 or 01883 672171, or go online to book. Anything you need for boilers, bathrooms, or general plumbing, anytime. We are that rare combination of plumber – experienced, reliable, capable of anything to do with plumbing, and local. We can work on your boiler, install your new bathroom, or sort out that dripping tap that is driving you round the bend. Even rarer is the plumber who won’t try to sell you a service, update, or upgrade when you don’t need it. We repair wherever we can and, what’s more, we will guarantee all our work for a year. 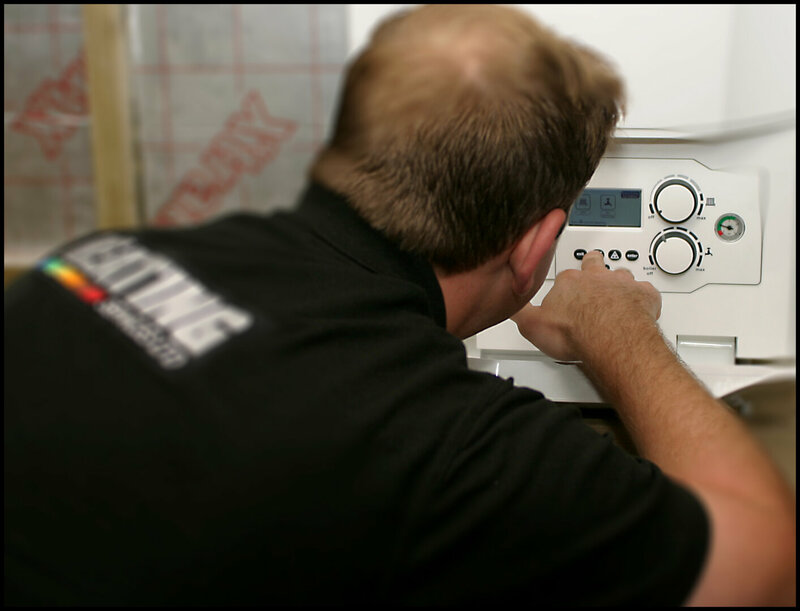 Should you boiler break down we will be there to fix it for you as quickly as we can, and if it’s still under the manufacturer’s warranty we will even take care of it all with them directly. A bold claim, you may think. But with over 200 new bathroom installations to our name in just the past 10 years we think it’s justified. That experience, coupled with our training and qualifications, gives us the skills and knowledge you are looking for from your bathroom fitter – someone who can help design, who will source, and who will create your brand-new bathroom. As one of the most important rooms in your home – it is after all your retreat at the end of a long day or your prep room at the start of it – you want to entrust it to someone who knows what they’re doing. Someone who has a long track record of successful installations and happy customers. Well, you’ve come to the right place! Just need a bathroom make-over? 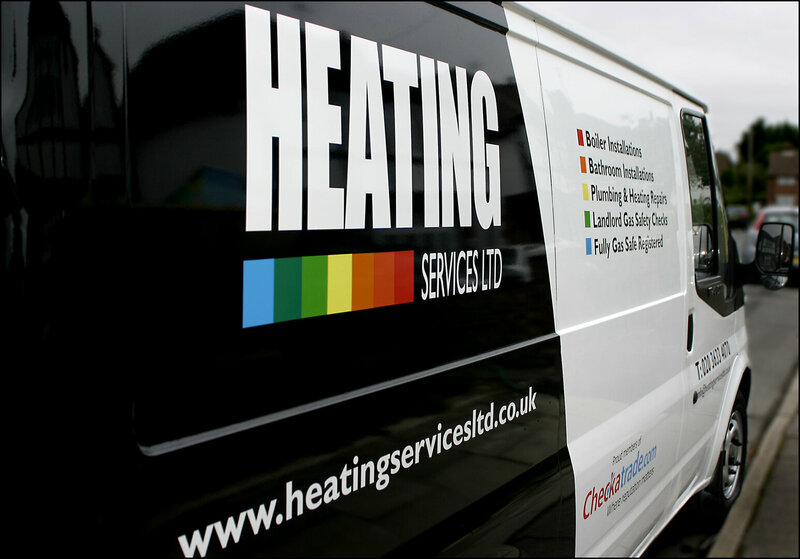 Looking for the best boiler specialist you can find? We’re here! We get how important boilers are. They give you heat in the winter, hot water whenever you want it, and turn your home into a little slice of heaven at the end of a long day when you step into the bath or walk through the front door into a cosy home. 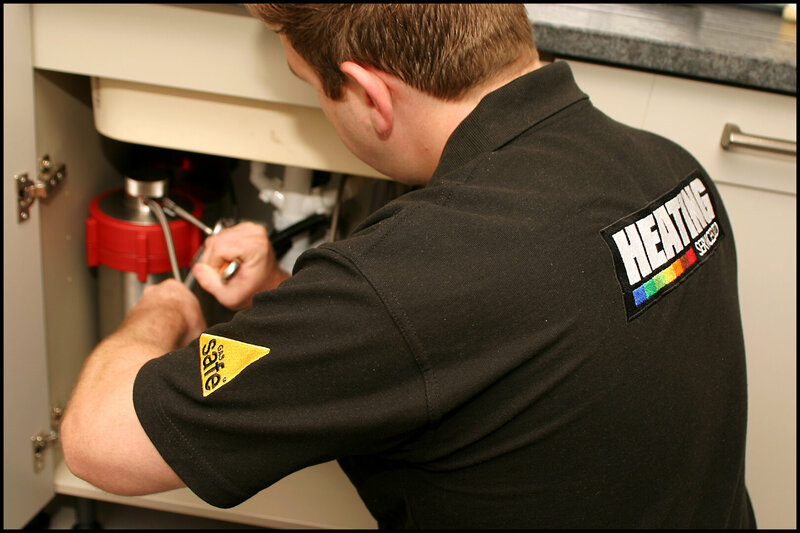 All our engineers are Gas Safe registered and will look after your boiler as if it’s their own. They will check it, service it, repair any problems before they escalate into bigger ones, and install a new boiler or central heating system when you are ready for a change. 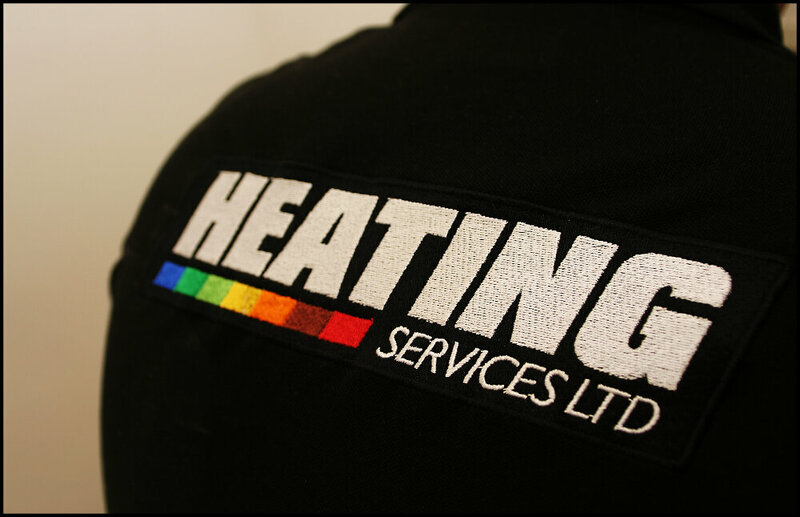 We will be there for you if your boiler breaks down without warning and get it back up and running for you. Like we said, we know how important your boiler is to making your home your haven. , or book online – the choice is yours. Get to know us and what we can do for you!